Last edited by Jellyfish; Jul 15th, 2007 at 19:15.
ilya nice tune now, very relaxing I must say.. what is it? Second hour on replay now. Not sure when it started. This is a pretty laid-back set based on the first few tracks I've heard. Last edited by in·iq·ui·trance; Jul 26th, 2007 at 14:46.
kinda hate A&B - Good For Me Yikes! 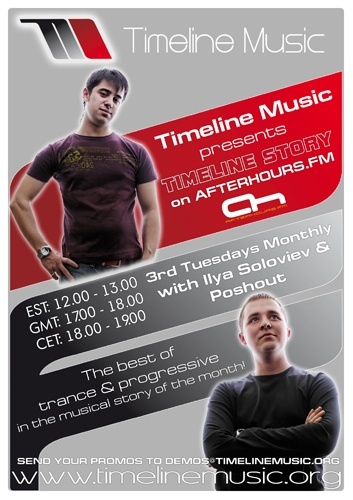 18-03-2007: Ilya Malyuev presents Baltic Sessions 010: 1 Year Anniversary show!